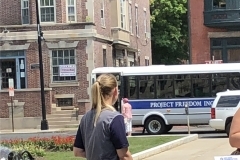 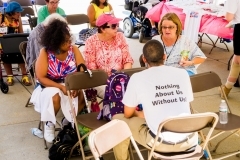 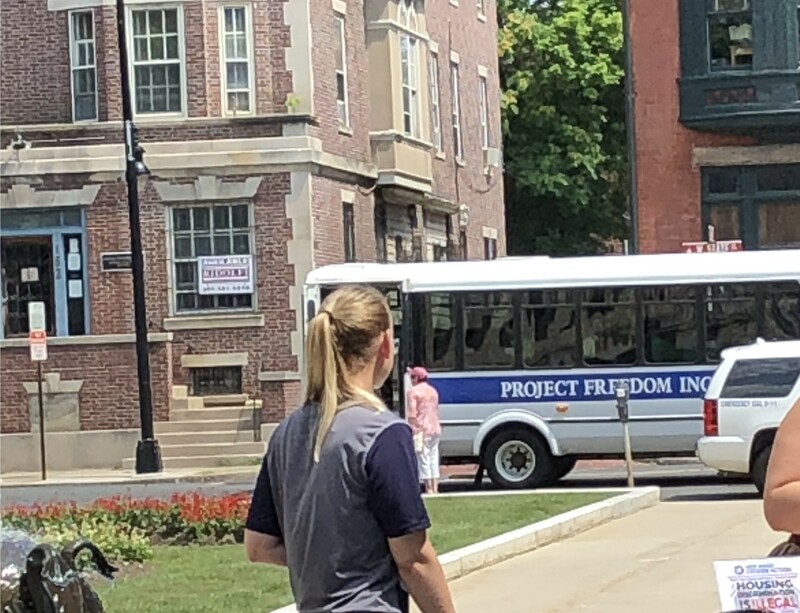 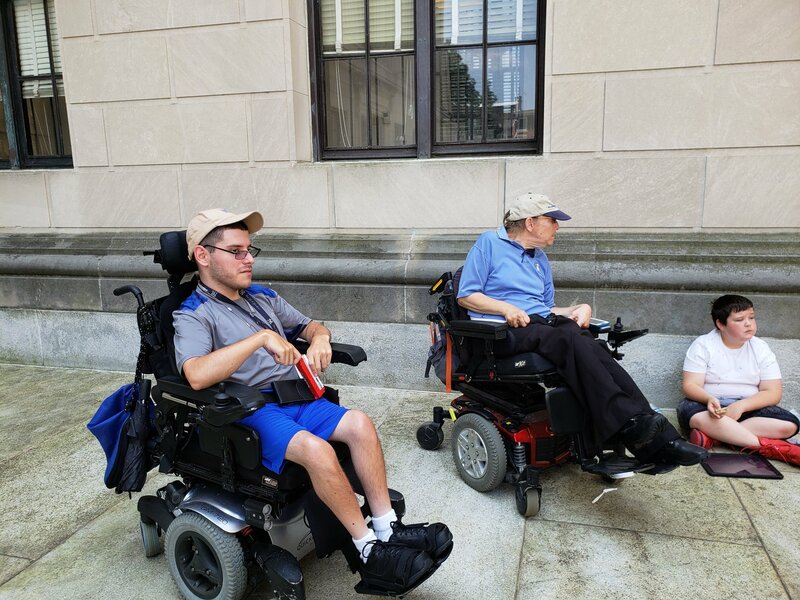 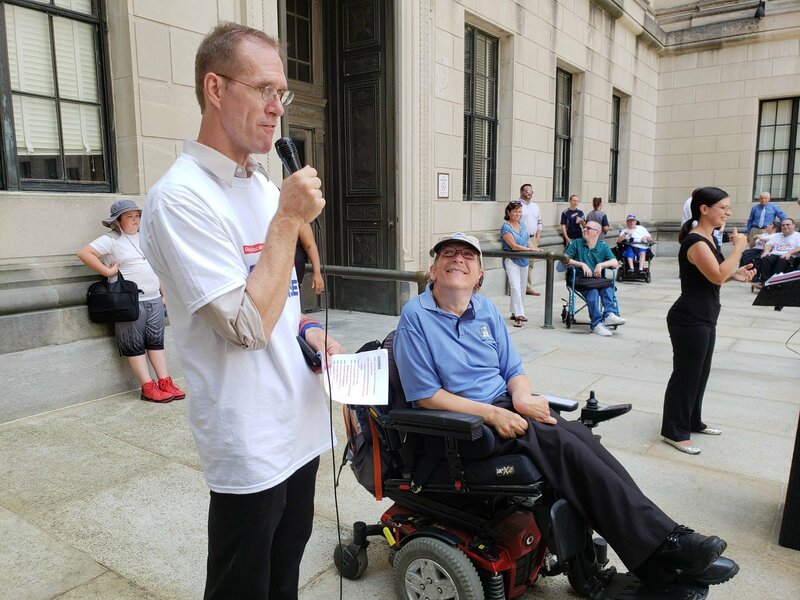 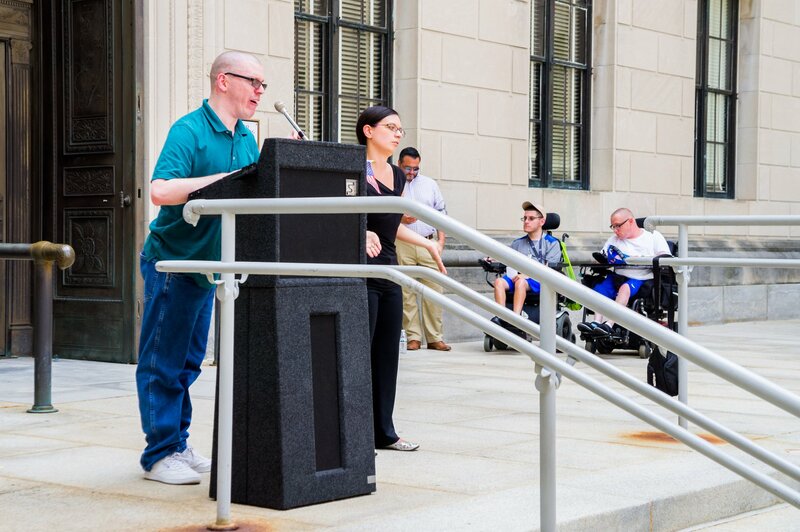 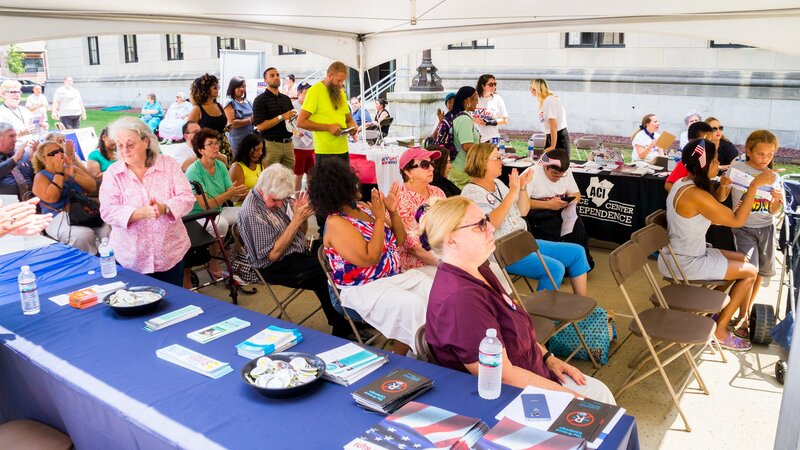 Nearly 20 tenants from Project Freedom’s Mercer County housing complexes attended the RevUpNJ’s kickoff rally during National Disability Registration Week. 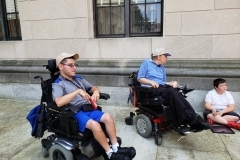 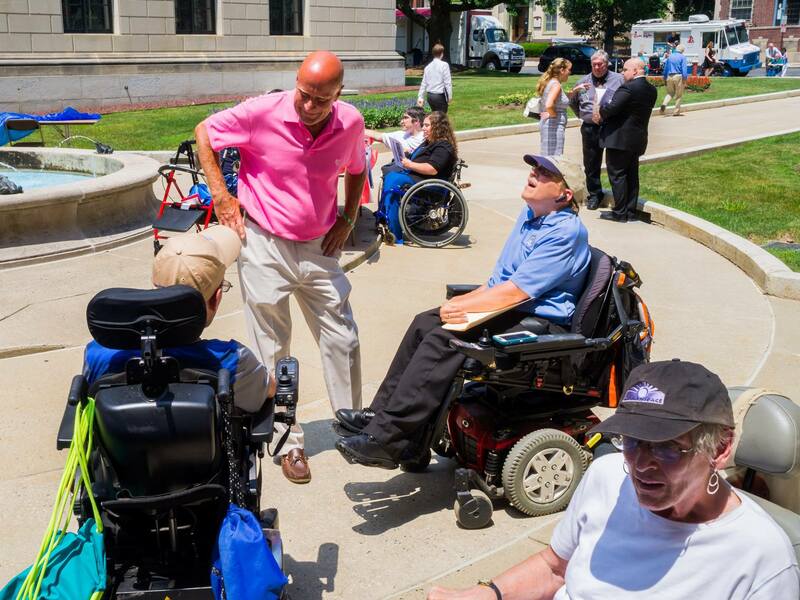 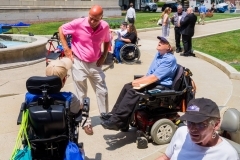 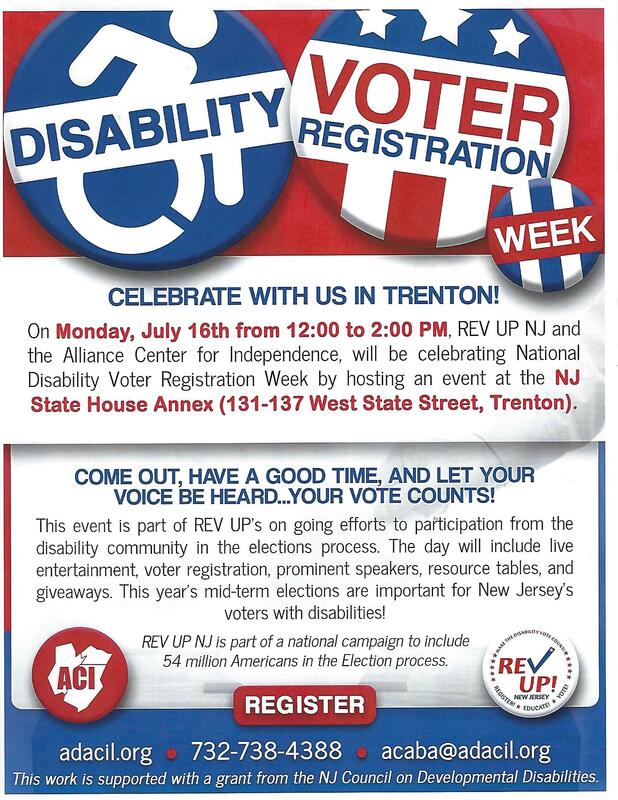 RevUp is a national nonpartisan effort by the American Association of People with Disabilities (AAPD). 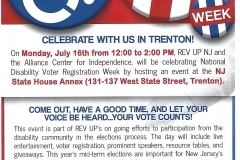 RevUp-NJ is organized by the Alliance Center for Independence (ACI) based in Edison, and it is sponsored by the NJ Council on Developmental Disabilities. 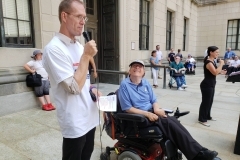 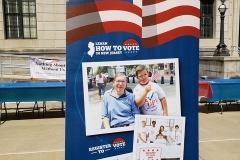 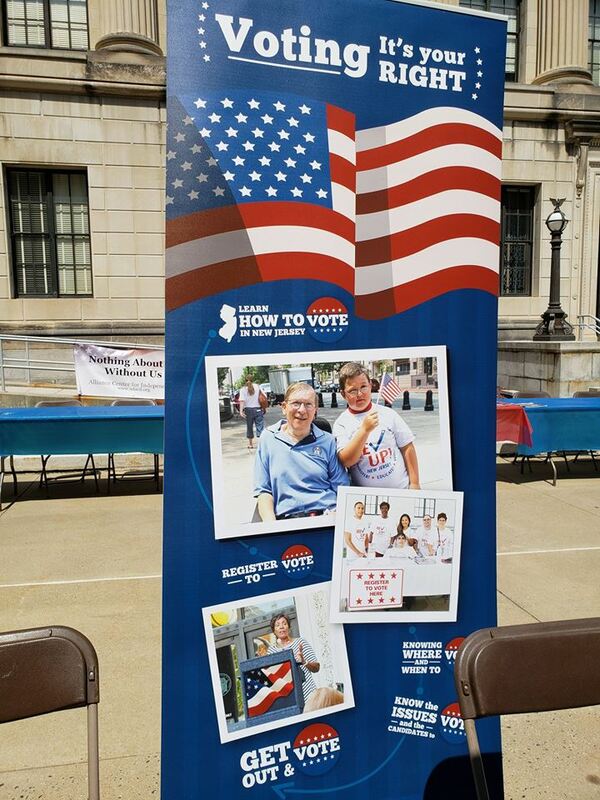 The rally featured information tables and speeches by disability leaders and candidates running in this year’s congressional elections. 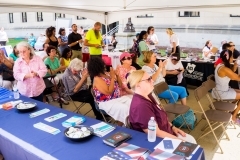 Tenants interacted with both during the event.